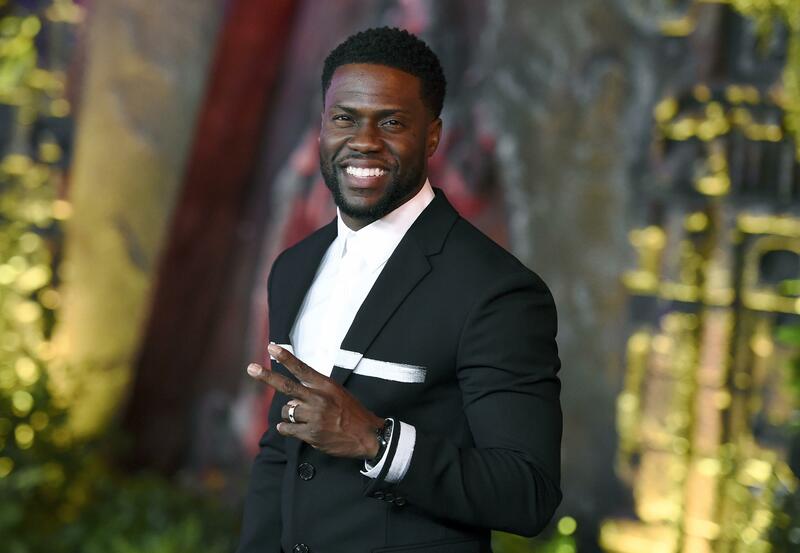 LOS ANGELES – A man was charged Wednesday with trying to extort money from Kevin Hart by threatening to release video he secretly shot of the actor and comedian with a woman in Las Vegas. Los Angeles County prosecutors charged 41-year-old Jonathan Jackson with attempted extortion and extortion by threatening letter. Jackson, who was arrested Monday, made a brief appearance Wednesday afternoon in court, where a judge set his bail at $35,000 and told him to return May 30 for arraignment. Prosecutors allege Jackson tried to extort an undisclosed amount from Hart in August then tried to sell the video to celebrity news websites. Jackson’s lawyer, Chad Lewin, said in court that Jackson is married and has no criminal history. Lewin did not immediately respond to an email seeking further comment. Attorney Lisa Bloom, who said in September that someone secretly filmed “bedroom images” of her client Montia Sabbag with Hart in a hotel suite, praised the charges. Emails to Hart’s publicists seeking further comment were not immediately returned. Published: May 2, 2018, 5:04 p.m.